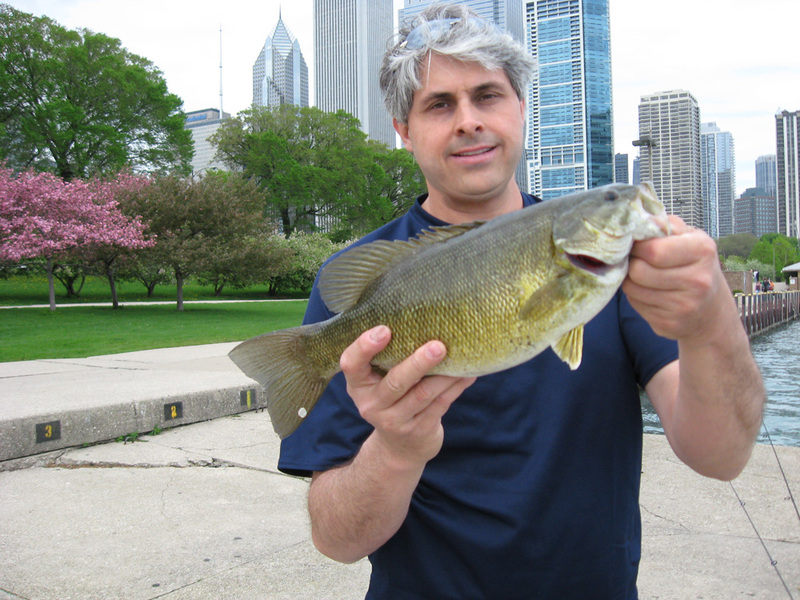 Me with a really nice small mouth bass caught in Lake Michigan. Need to contact me? This is the right place! Simply enter the appropriate information below and then click/tap submit.